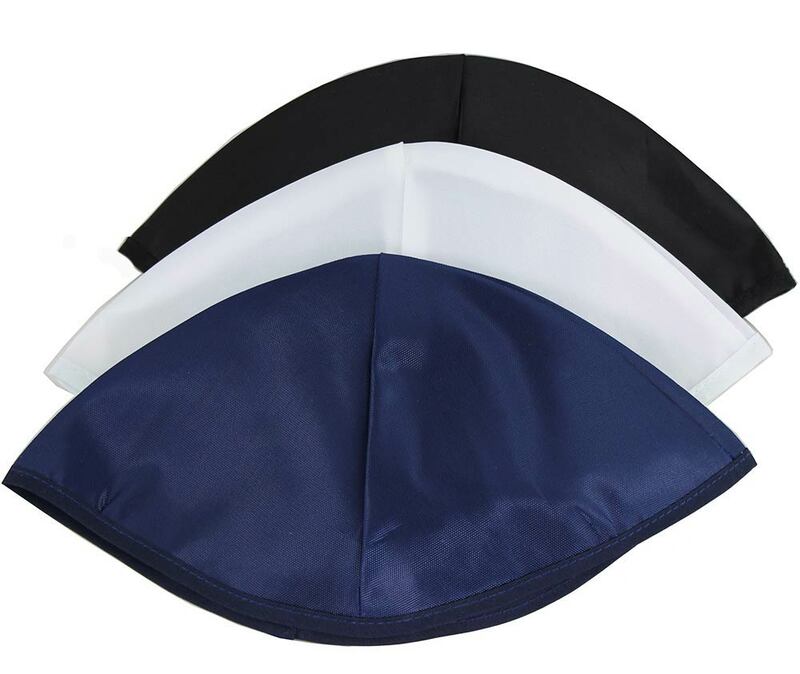 Bulk rayon Shul Kippot without a lining, available in 3 color choices, select below. A great quality yet economical choice for large distribution as Synagogue Services, Chapel's etc. Come 12 bundles of 12 Kippot, a total of 144, great value. Comfortable fitting Satin type Kippah, light on the head and even lighter on your Checkbook.